Tyre review data from 4 tyre reviews averaging 61% over 71,500 miles driven. Sorry, we don't currently have any questions and answers for the Apollo Acelere. Why not submit a question to our tyre experts using the form below! Have you driven on the Apollo Acelere tyre? 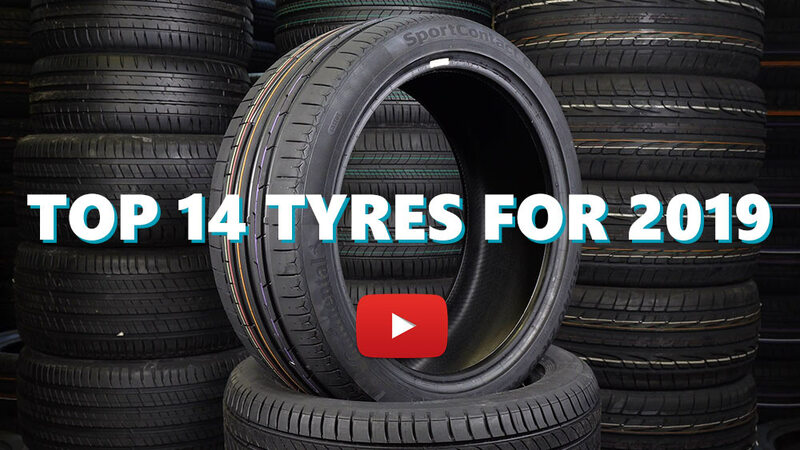 Please help millions of other drivers make an informed tyre choice and pick the correct tyres for their car by submitting your review of the Acelere. I got these because they were the only tyres the shop had in my size. Upsides : Cheap, durable, reasonably quiet. Downsides : Horrendous grip in the wet, mediocre grip in the dry. Never again. I would say that the acelera tyre's used on the rear of a 4ltr toyota soarer were possibly the worst I have ever had fitted ok in the dry but lethal in the wet. I have just changed them for a budget tyre I trust both in the dry and the wet and that is a Maxxis. Never fit to any performance car. I have a modified Toyota A10 which produces 350hp. I have used 8sets of Apolo Acelere 205/60/13 tires. I have burnt many tires and I have done the same to these apolo ones too. But as I experienced they are nothing less than Hankook tires. I have another supercharged Toyota A10 for which I have used Apolos too and I have not even run flat since 3 years ago. Nothing happened to my tires until I completely finished four of them. I also do a lot of road trips, but have not faced any problem with these tires. However, I use N2 to fill the tires. I also have a ford festiva which has apolos too. 185/60/13. nothing has happened yet. Many people complain about these tires but I really have not seen any thing bad in them. The treadwear is also not mentioned on the tire or its label, which I think is a cheat on the customer, but I guess its around 320.